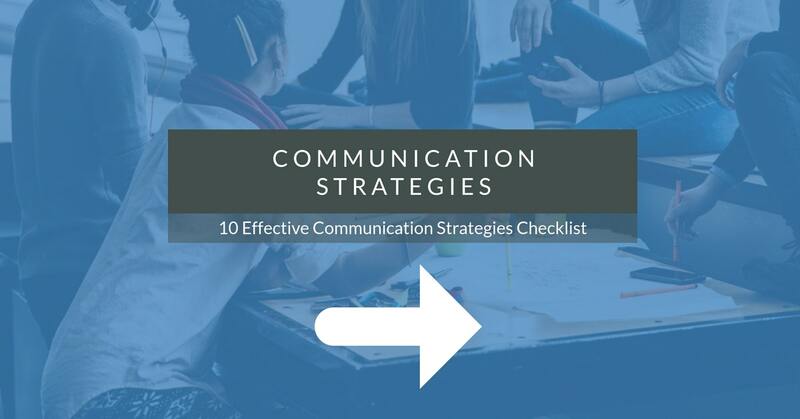 Download 10 Effective Communication Strategies checklist today! Having effective communication strategies is vital to the success and productivity of any business. In this checklist, you'll find ten strategies that you can use today to improve your digital communication. Don't wait till something goes wrong to improve your communication. Today is your day. Download this checklist now.